Blade Runner is one of the most influential sci-fi films of the last thirty years, building off the dirt-and-muck aesthetic of Star Wars and the headier, more philosophical engine of 2001: A Space Odyssey. So it’s only natural, in our current nostalgia-driven culture, that a beloved classic be revisited for the twenty-first century. 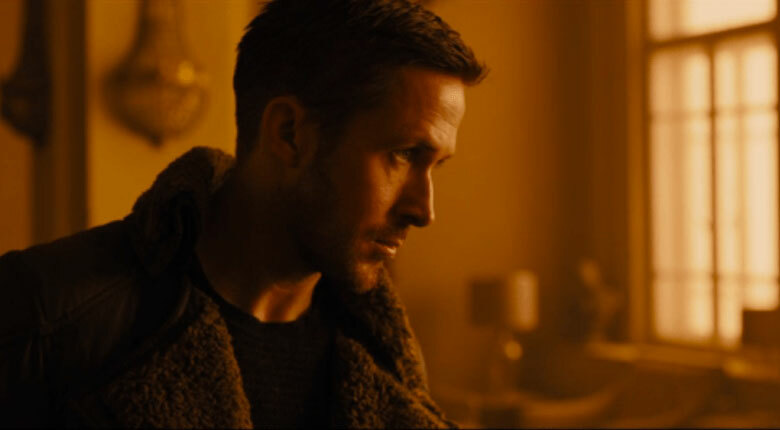 We now have our first look at a sequel, Blade Runner 2049 and it’s very orange. So orange. It’s the most orange. There can be none more orange.